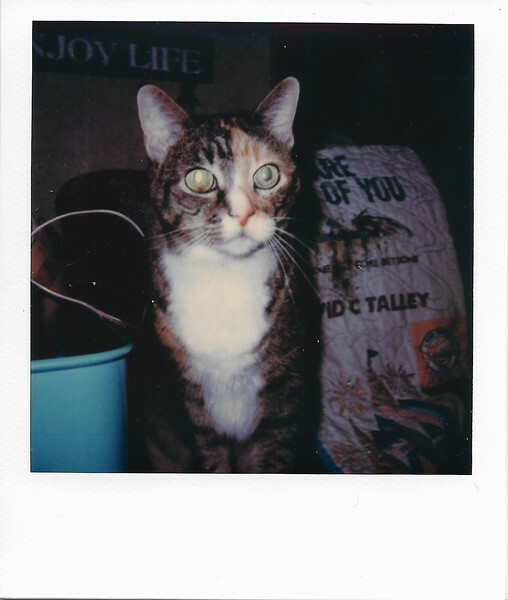 May 13, 2018 - Polaroid Originals SX-70 color film, old flash bar. Testing flash bar for first time. Worked well after only cleaning contacts with eraser. Whites are a little blown out.